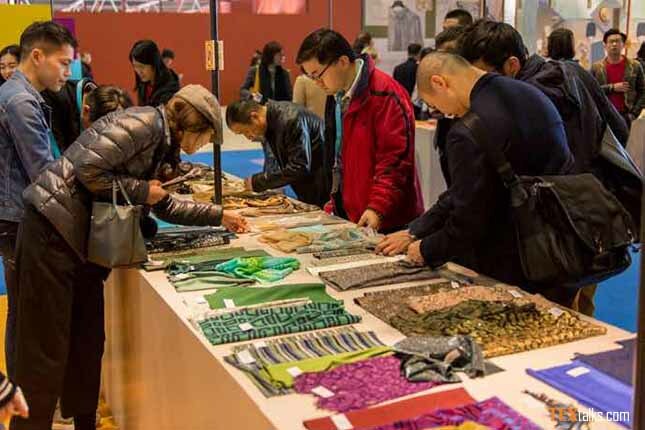 From 33 countries and regions, over 4,479 exhibitors are expected to unveil their latest innovative textile product range at the Intertextile Shanghai Apparel Fabrics. The tree day international exhibition will bring new and exciting partnerships as well as maintain strong professional relations with in the textile and apparel industry. At the exhibition the product zone themes will focus on all about sustainability, beyond denim, functional lab, digital printing and premium wool and verve for design. These will demonstrate a curated collection of the leading available products which will be ideal for the participants specifically visitors who want to streamline their sourcing method. The fair’s 3 day fringe program is anticipated to draw several crowds, with thirty five seminars and 4 panel discussions to turn into the most recent market discussions and trends. Highlights embody ‘FutureCast: The State of the Consumer’. 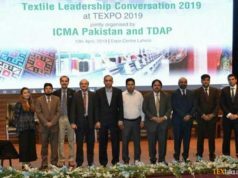 For the first time the links between consumer and lifestyle trends and therefore the textile industry will be presented in an exhibition, and will also embody a video area, four talks and a seminar by the Doneger Group as well. 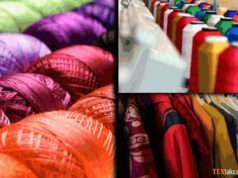 Furthermore, the highlighted events also include a panel discussion on the increase in Africa’s textile industry as well as seminars on trend analysis. Another way for the participants to fast track their sourcing experience at the exhibition is by the Trend Forum. 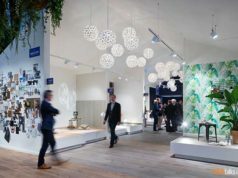 The Trend Forum features the product samples from exhibitors across the exhibition. Each sample is handpicked to add a finishing touch to 3 Intertextile Directions Autumn/Winter 2019–20 trends, developed by Milan, Paris, Tokyo and Milan global trend experts. Intertextile Shanghai Apparel Fabrics platform is widely regarded to explore and meet new business partners within the textile industry which is often supported by the exhibition’s Business Matching Program that has already scheduled more than one hundred and thirty tailor made meetings between the suppliers and buyers. This exhibition is co-organized by Messe Frankfurt (HK) Ltd, CCPIT, the China Textile Information Centre and the Sub-Council of Textile Industry.